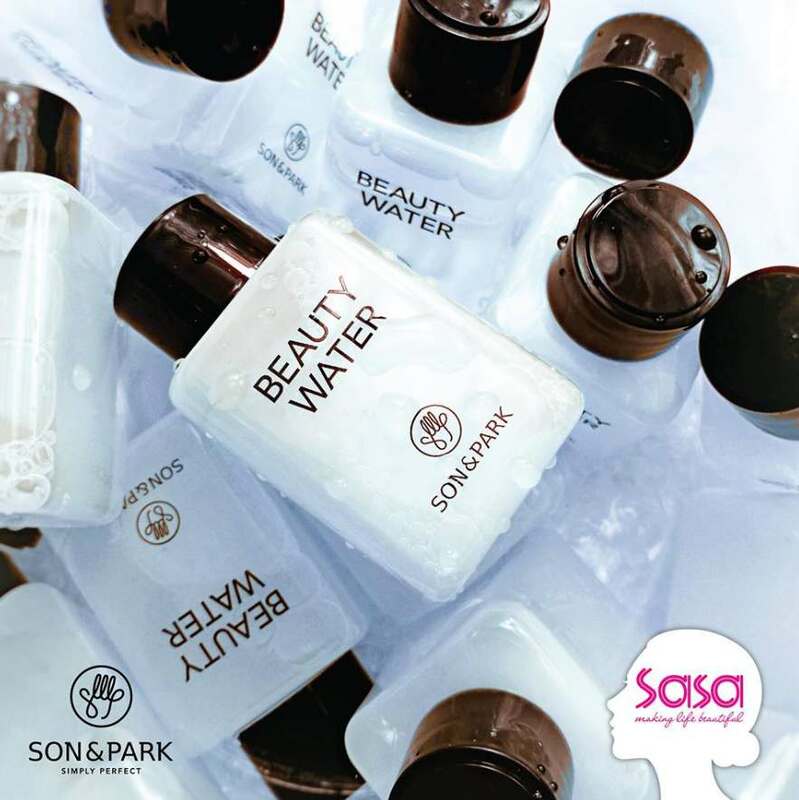 We want you to experience Son&Park legendary Beauty Water which has made its debut in SASA retail stores! Tell us why you look forward in trying Son&Park Beauty Water and the best 15 answer will walk away with Son&Park Beauty Water Miniature each. * Contest ends on 21st July, 23:59pm. * 15 winners will be chosen. * Other T&C may apply.